Wings for costumes. 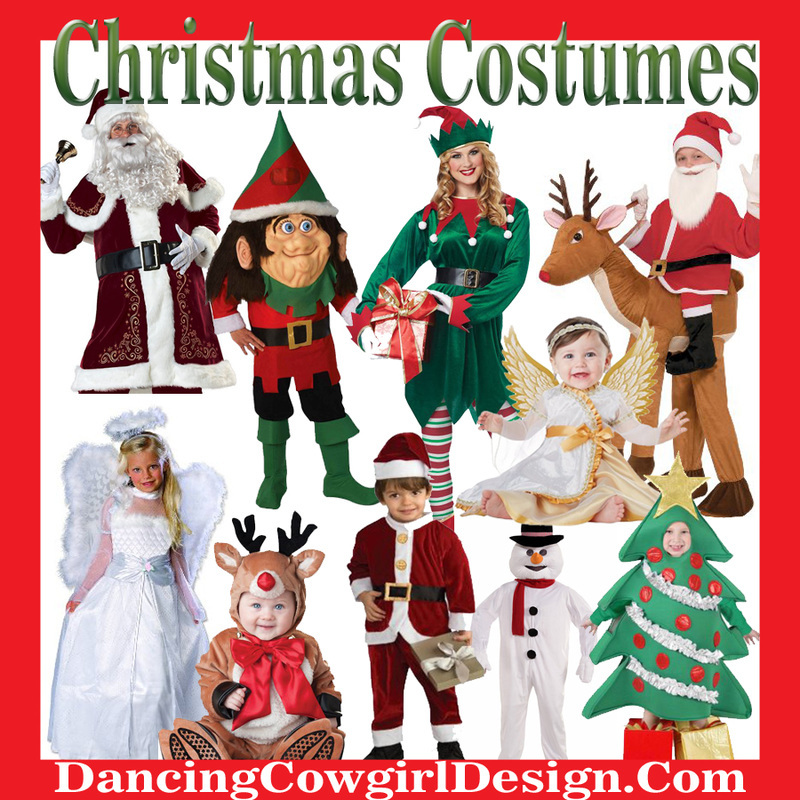 Adult costume wings and child size costume wings. Butterfly wings, fairy wings, angel wings, bat wigs and light up wings are among the different types of wings that can be found here. Halloween costume wings. Who knew that there are so many different costumes that can be worn with wings. The first things that came to my mind are angels and fairies. So as I was looking around for the best costume wings, I ran across several different kinds including wings that light up. With costume wings you can create your own costume. I have included some additional pictures throughout this page that may help you with some ideas. Below you will find wings in sizes for kids and adults. White angel wings for a heavenly angel costume or use them for fairy costumes also. ​​These are adult size wings that measure 43" x 27 "
They come with elastic straps and a halo. Adult Angel Wings 43 x 27"
Wear these wing pointing up or down. They are hand made and also come in black that I have shown below. Here is another style of white wings that have a V shape. These measure 33 inches wide and 25 inches high. Real feather angel wings that are the right size for most kids. They are 15 inches wide and have elastic arm bands. 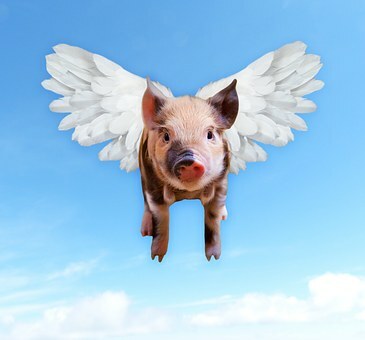 "When Pigs Fly" would be a cute idea for a costume. White wings and a pig costume and you will be ready to go. Wings don't always have to be part of a costume. 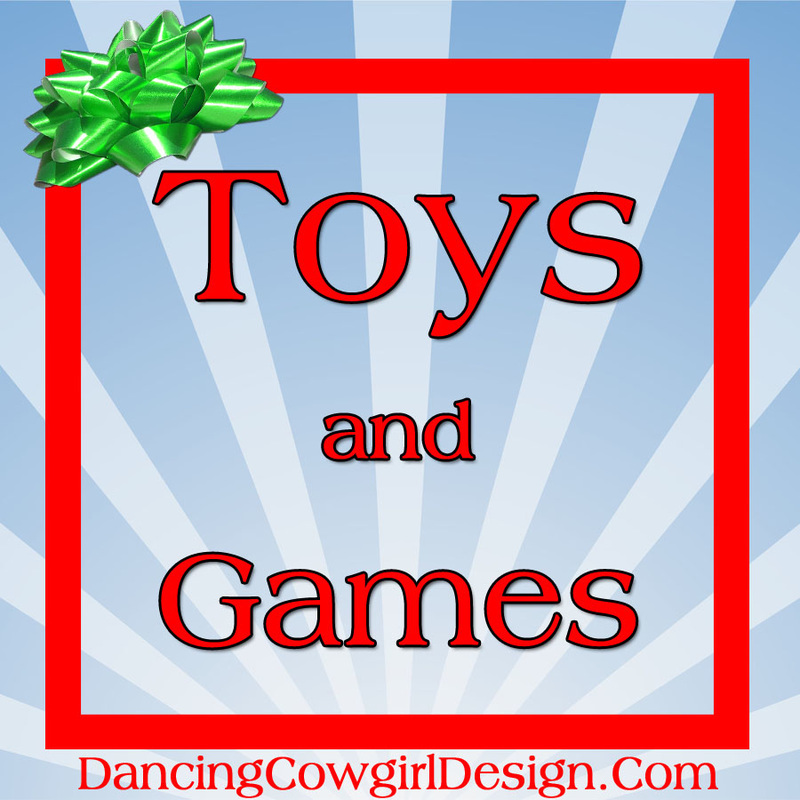 They are great to spark the imagination for children's play time. The wings below will light up and add a safety element for kids who walk for trick or treating and add an extra element of fun for glow parties. These will work perfect for butterfly and fairy costumes. The wings are 14 inches high and 17.5 inches wide. The include the blinking lights ans come with 3 replaceable batteries. Light up wings come in a couple of different colors. This purple set has 6 flashing LED lights and glitter painted detail. ​These butterfly wings come in blue and a couple of other colors. The wing span is 44 inches. 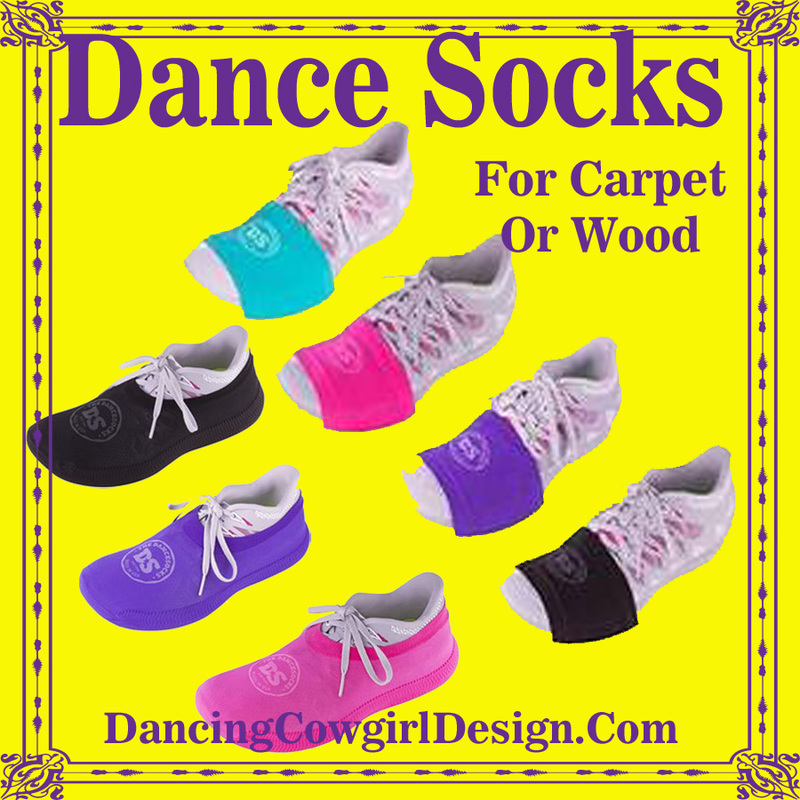 It is indicated that these will fit big kids to adult sizes. 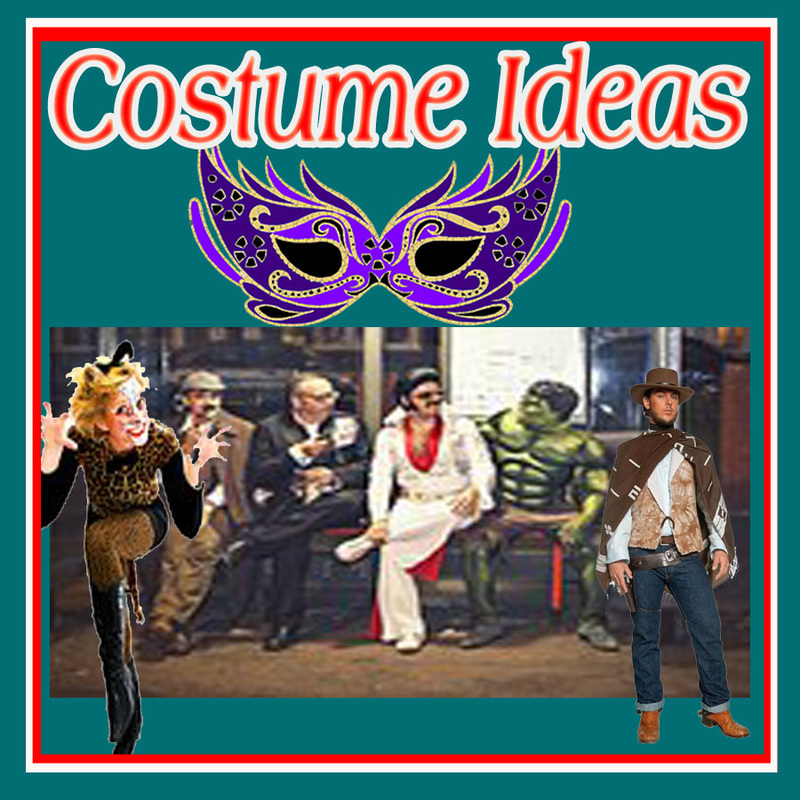 As you can see in this picture below, it is easy to put together a costume with clothing that you already have. These wings will instantly turn most outfits into a beautiful butterfly costume. They are made of soft and silky fabric and include shoulder and finger loops. These are available in other colors also. 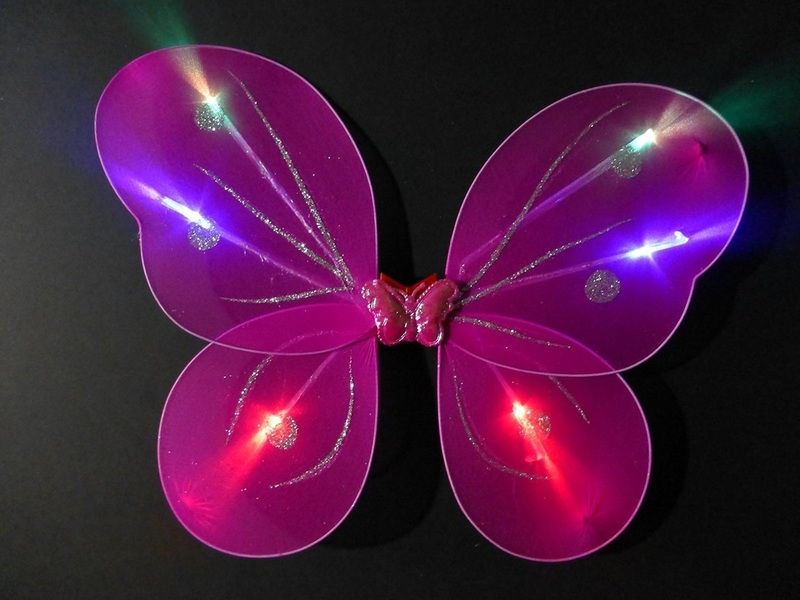 ​​These purple wings are shaped similar to the butterfly wing above that light up, but the manufacturer calls them fairy pixie wings. ​They are embellished with sparkling glitter and jeweled stones and there is a butterfly wand included. ​I really like these purple wings. There are 6 panels made from gossamer fabric. ​The wings are covered in red tulle with velvety trim. These is fluffly marabou on the back also. They are about 15 inches tall and have elactic straps. The set includes a headband. Kids can pretend to be a flying dragon, dinosaur or other winged creatures. These rainbow colored​​ wings are made from natural chicken feathers. You could really stand out in a parrot costume like this one or come up with any number of colorful costumes. Rainbow wings come in different styles, shapes and sizes for adults and kids. These below will give you an idea of the variety. You can see more rainbow colored wings here. Dark angels, fallen angels, bats, winged monkeys from the Wizard of Oz are a few of the costumes that can be made with different styles of black costume wings. These wings come in a kit that includes the skull mask also. The wings are movable and are operated by cords on the sides. The wings will open up to 6 feet across. It looks like a black hoodie and pants is all you need to complete this type of costume. 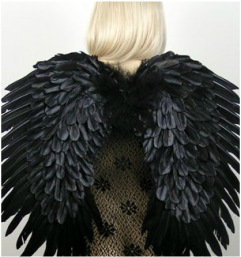 This is a different style of black wings, but they will also move and open to 3 feet. You can see better in this picture that there are strings coming from the wings that are used to move them. Bats aren't always creepy as shown here. These chiffon bat wings are worn with a black evening outfit and will require no extra costuming to have a great Halloween party look. 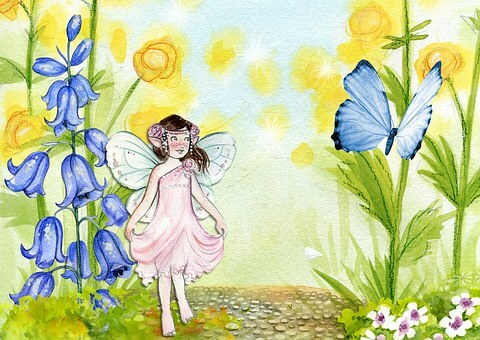 ​These wings can be worn by most sizes from children 8 years , teens and adults. They can be worn pointing up or down. They are hand made of natural duck /goose and marabou and available in white also. These are real feathers that are dyed red. They measure approx. 33 inches wide and 11 inches high.